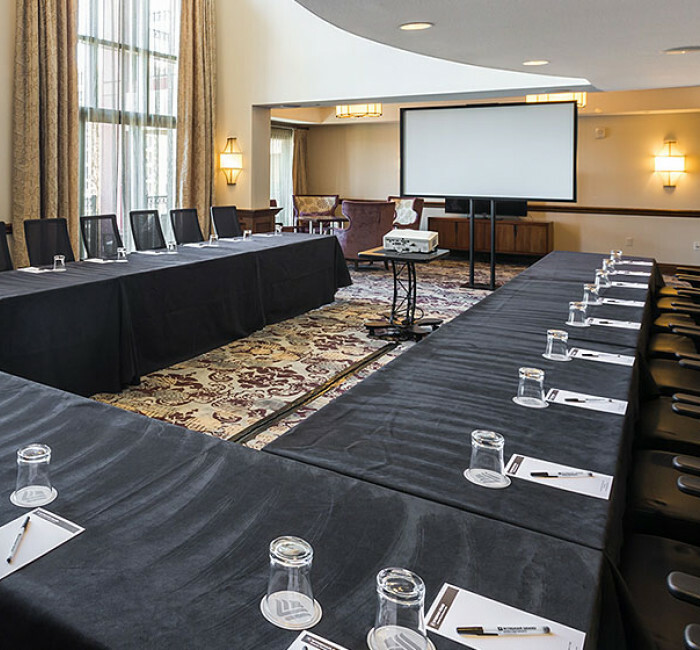 Impressive spaces, creative planners, and inspirational venues are just some of the benefits of booking your meeting at our hotel. 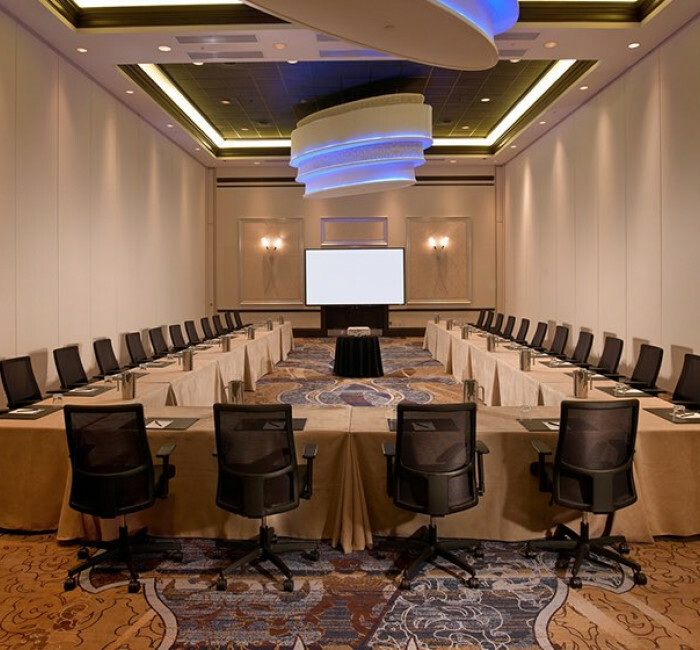 You’ll also have exclusive access to our incredible, money-saving meeting offers. For more information contact the sales team at (407) 390-2480 or eMail. 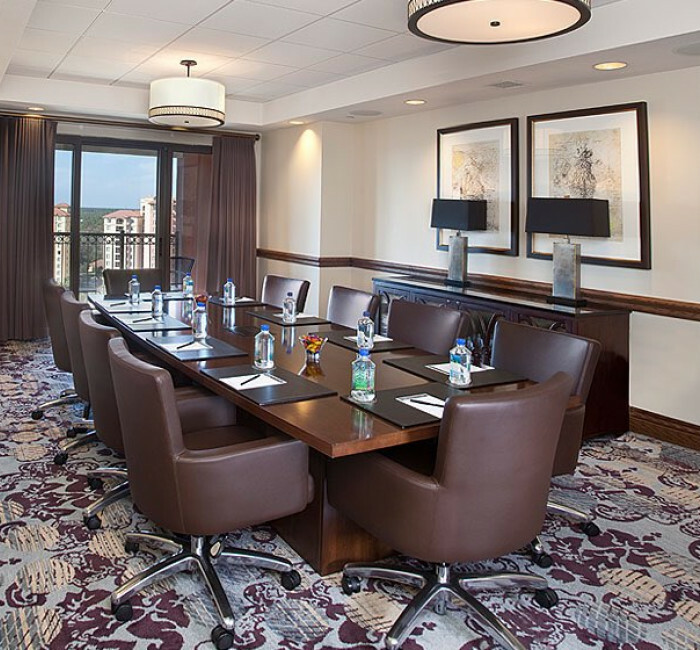 Meeting and event planners love our rewards program—Wyndham go meet allows you to earn rewards points for booking rooms and packages at Wyndham Grand Orlando Resort Bonnet Creek. Purposefully built for meetings up to 320 persons, this unparalleled AAA Four Diamond destination resort now offers planners a promotion that exceeds expectations. Book now to receive some exceptional perks. Reduce your “exposure” this summer when you book your program at the Wyndham Grand Orlando Resort Bonnet Creek! To qualify, planners must present two consecutive years of actualized pick up reports. The Hotel reserves the right to withdraw the offer of NO ATTRITION based on the information. Program valid from June 30 - September 30, 2019. Subject to change. Blackout dates apply. This promotion is valid for all Groups that are booked and consumed between the dates of April 1 – June 29, 2019.